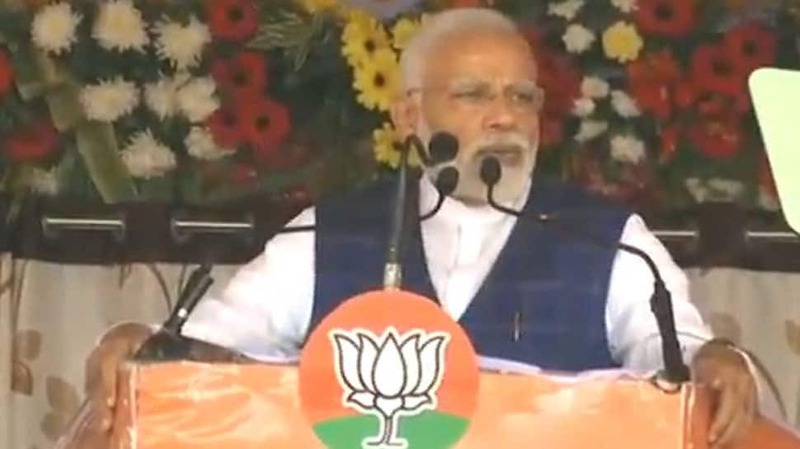 PM Narendra Modi will visit Rudrapur in Uttarakhand on Thursday where he will address a public meeting besides launching several development projects. The venue of the meeting is Udham Singh Nagar district. During the visit, he will launch the State Integrated Cooperative Development Project and distribute loan cheques to select beneficiaries of Deen Dayal Upadhyaya Farmers Welfare Scheme. With the Lok Sabha elections just a few months away, PM Modi’s visit is going to be significant as it would enthuse party workers in the state. Under this scheme of the Uttarakhand Government, multi-purpose loans of up to one lakh rupees will be made available to the farmers at a very low interest rate of two per cent. The scheme is an important step towards the goal of doubling the income of farmers in the state by 2022. The project aims to drastically improve the rural economy in Uttarakhand by giving a boost to the co-operative, farm and allied sectors. It will help in checking the forced migration from the hills of Uttarakhand by providing adequate support to those involved agricultural and allied activities. He will also hand over the cheque of Rs 100 crore to the Uttarakhand Chief Minister, towards the first instalment of fund under this project, transferred by National Cooperative Development Cooperation to the State Government. PM Modi earlier visited Uttarakhand on November 7, 2018, to celebrate Diwali with Jawans of the Indian Army and ITBP, at Harsil in Uttarakhand and also on October 7, 2018, to address the ‘Destination Uttarakhand: Investors’ Summit 2018’, in Dehradun.